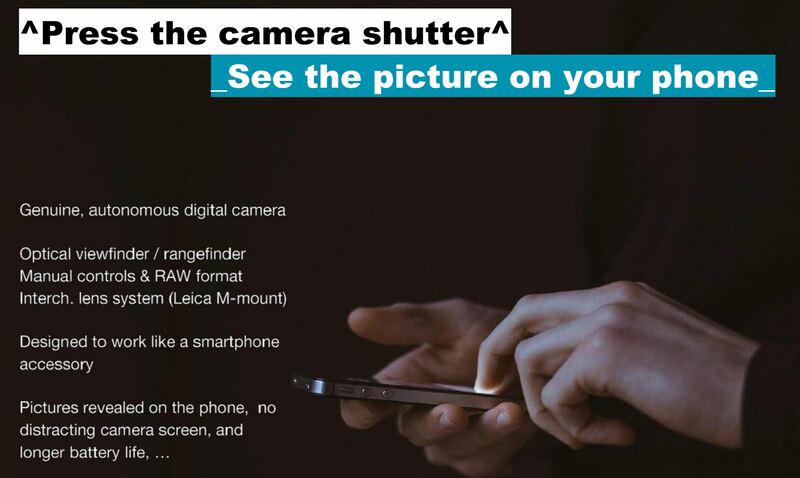 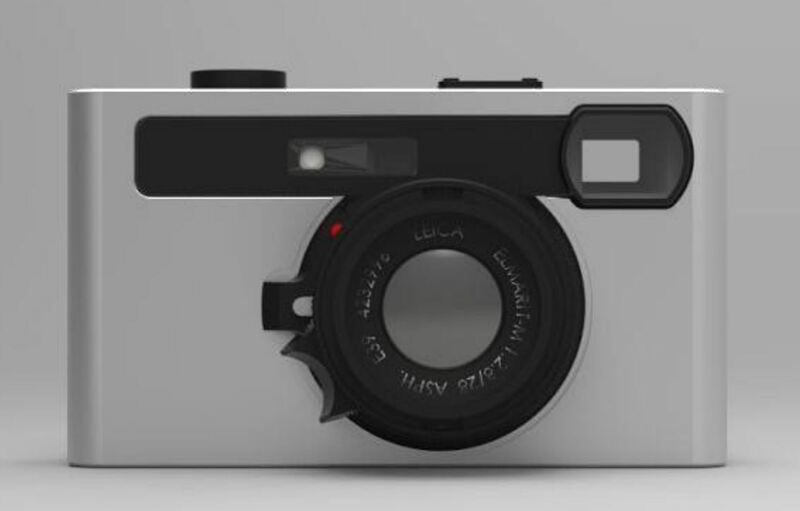 Leica TL2 Mirrorless Camera to be Announced Soon ! 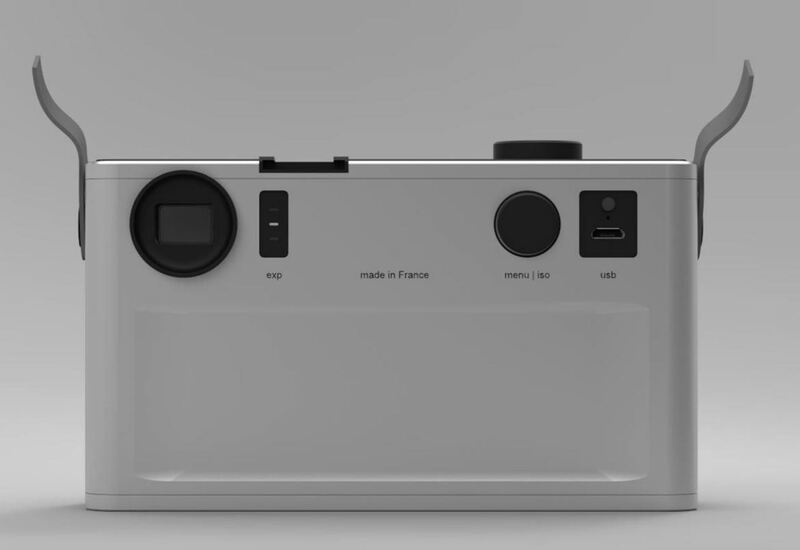 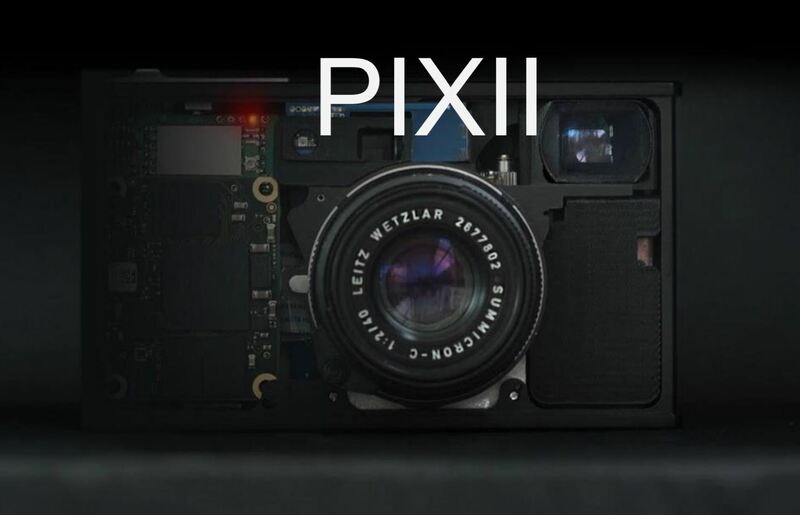 PIXII Camera with Leica M-mount Announced ! 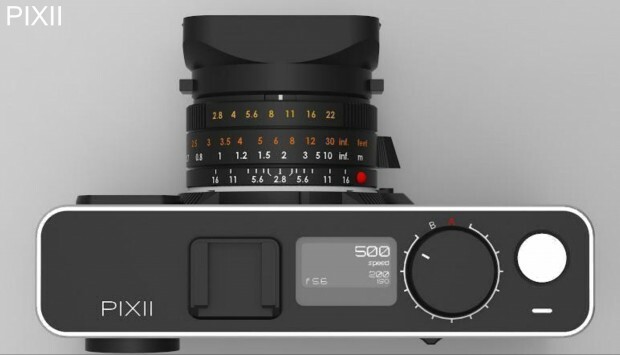 Previous Previous post: Zeiss ZX1, Batis 40mm f/2 CF Lens Officially Announced !